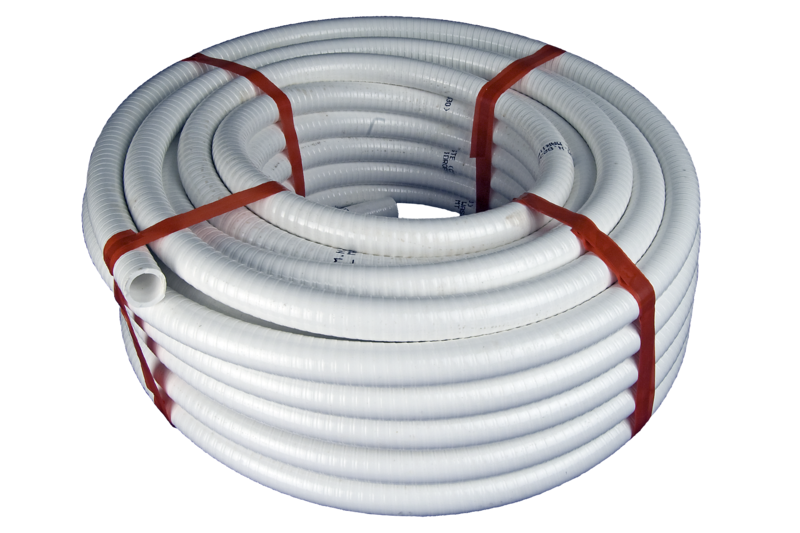 Marine hose meets SAE, USCG and ISO standards and is available in all popular sizes. 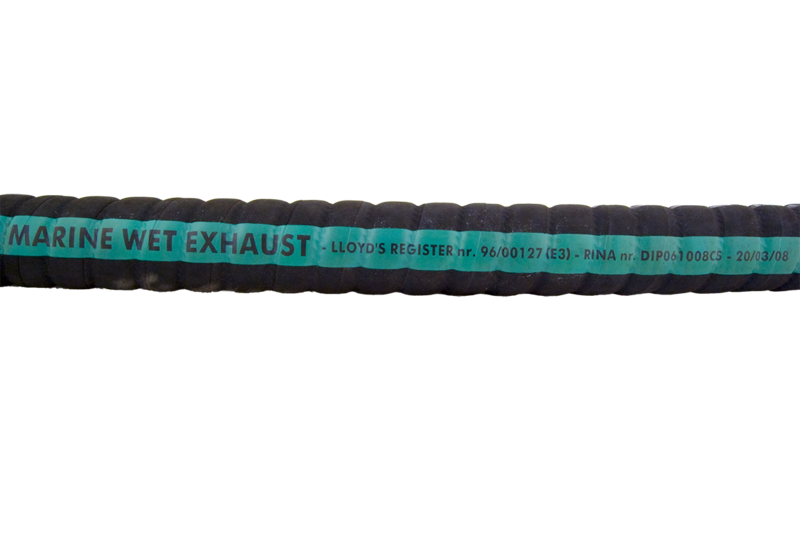 Used with steel, stainless steel and brass field attachable or crimped fittings. 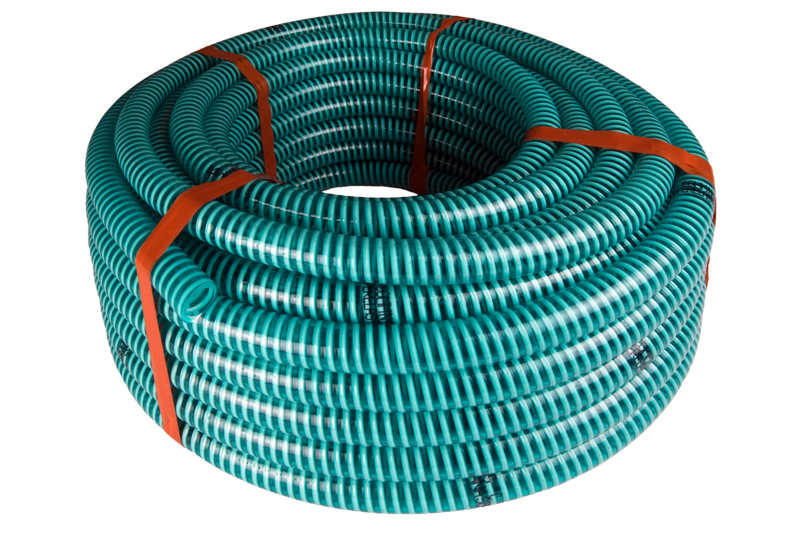 Variety of tubing types and colours available.